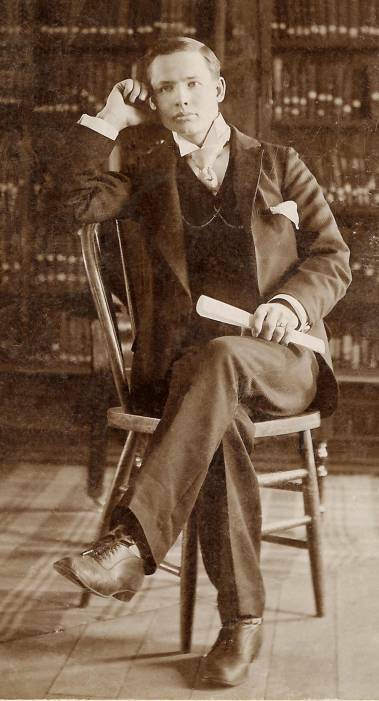 John Wesley Elkins, picture probably taken shortly after the killings. In the massive annals of Anamosa prison history, few stories are stranger or more compelling than that of John Wesley Elkins. If nothing else, his case demonstrates that youthful violence is not solely a modern-day problem. 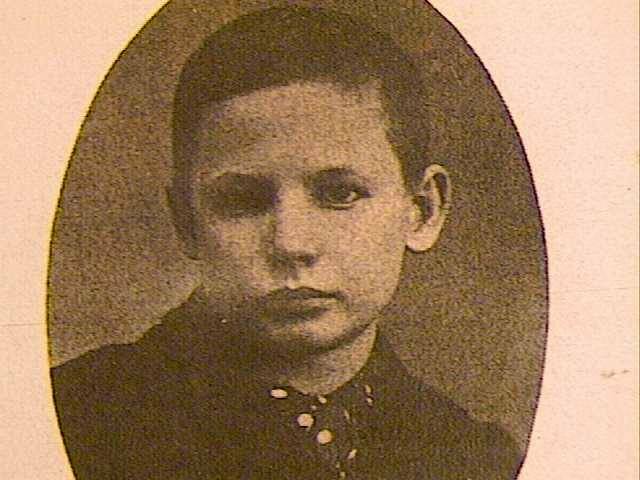 Elkins was only 11 years old when he murdered his father and step-mother in the remote farmhouse they shared in rural Clayton County, Iowa in July 1889. A motive was never definitively established; however, young Elkins was known to be angry over being required by his parents to care for his infant step-sister more frequently than he wanted. The brutality of the crime, its senselessness, and the tender age of the alleged murderer caused a stir across the state and beyond. In 1890, weighing just 73 pounds and standing 48 tall, Elkins was committed to the maximum-security Anamosa prison to serve a life sentence.He spent the next 12 years there, working in the prison library and chapel, educating himself and becoming proficient with the written and spoken word. After a long and bitter public debate about his case, the Governor of Iowa issued parole papers for Elkins, who walked out of the Penitentiary in 1902.He eventually settled in St. Paul, Minnesota, where he was residing as recently as 1920, working for a major railroad. In 1922 he married a Hawaiian woman in Honolulu. He appears to have become a farmer in San Bernadino County, California, where he resided until his death in 1961. There is no evidence that he ever committed another crime.